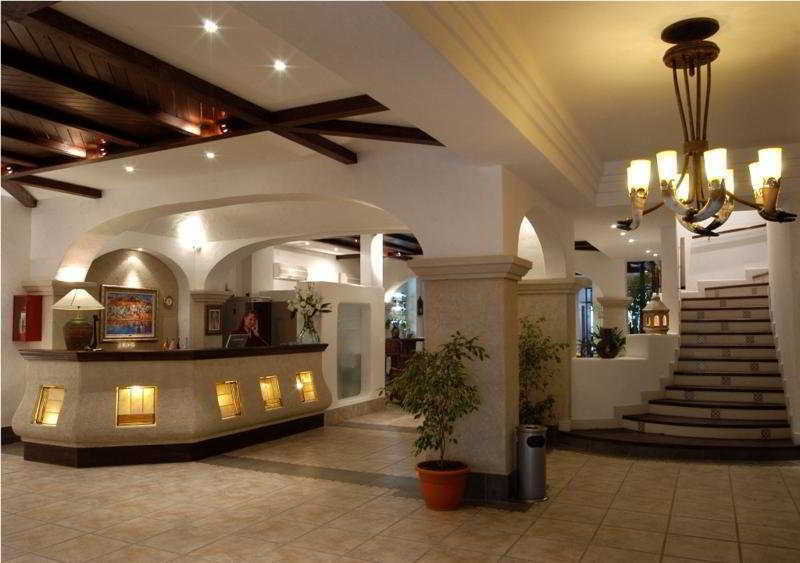 The Hotel is a Holiday Complex Type With Impressive Infrastructure. It Was Constructed in 2005 With Its Last Renovation in 2010. It Has a Total of 66 Rooms On 5 Floors. For a Fee Guests Can Make Use of the Laundry Service and They May Hire Bicycles Onsite.